Amy is featured as “Lady Ella” in Patience. Amy was “Giulia” in our previous season of The Gondoliers and played the role of “Julia” in the Australian premiere of Jonathan Dove’s contemporary opera Mansfield Park. Amy began music at a young age, touring extensively as a developing artist and fostering a strong association with choral singing. Studying at the Adelaide Elder Conservatorium of Music, she completed her undergrad as a flautist before transitioning to voice. She has since earned her Graduate Diploma in Voice Performance at the Sydney Conservatorium under the guidance of Barry Ryan. Amy currently studies with Stephen Yalouris exploring coloratura soprano. 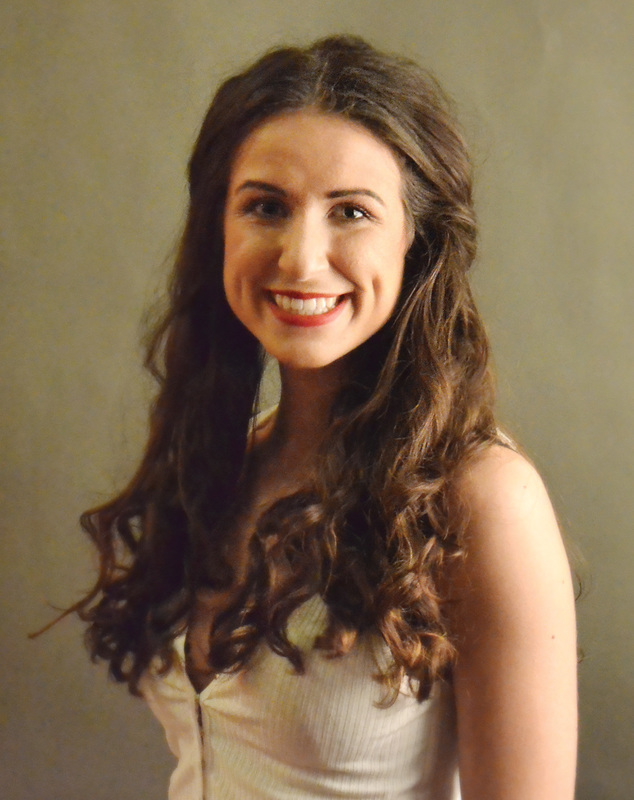 Amy’s first G & S experience was as an orchestra member for the Gilbert and Sullivan Society of South Australia. Her recent accolades include runner up at the Adelaide Eisteddfod in the Operatic Aria section and First Place in the Sydney Eisteddfod Duet section.